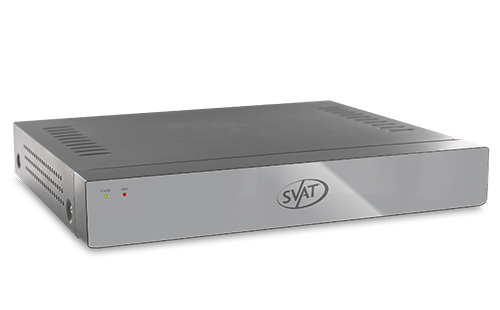 Using lowest quality settings at 1 FPS SVAT highly recommends the use of an Uninterruptible Power Supply (UPS) with surge protection for all products. Although the cameras are weather resistant, they are not weatherproof. Not for use in direct exposure to water, rain or snow.